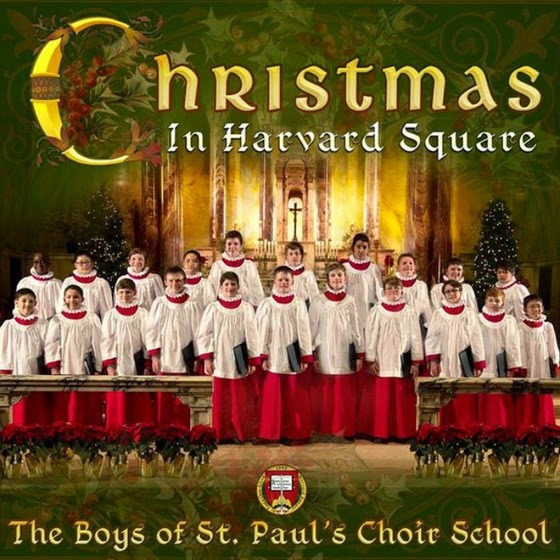 The boys of the St. Paul's Choir School proudly announced the release of their debut international recording, "Christmas in Harvard Square," on Oct. 7. "When I came to St. Paul's Choir School, I knew we would have the opportunity to sing beautiful hymns at Mass," said Christian Landry, a seventh grader at the school. "But I never thought we would have the opportunity to be professionally recorded and to have a CD sold around the world. How many other students our age have that awesome opportunity?" In September 2013, the choir sang at a Mass at the Cathedral of the Holy Cross for attendees at the Diocesan Fiscal Management Conference. That performance caught the attention of entertainment industry veterans Monica and Kevin Fitzgibbons, founders of AimHigher Recordings. The Fitzgibbons approached the school about the idea of a recording a Christmas CD. The school was very interested in the recording project. "Having celebrated our 50th anniversary of founding in the midst of the great renaissance that is taking place at our school, this recording allows us to collaborate in the great endeavor that is the New Evangelization," said Father Michael Drea, pastor of St. Paul Parish. 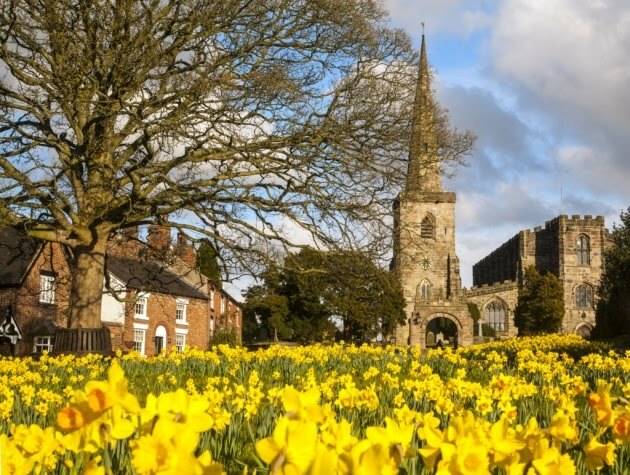 "Sacred choral music, especially that which is centered on the Incarnation of our Lord, can serve to inspire countless people to rediscover, embrace anew or even encounter for the first time the gift of the Son of God made man." "What a great blessing it is to see this day finally come when the world may hear the unique and heavenly music of The Boys of St. Paul's Choir School," said Monica Fitzgibbons. "To say it is exciting to share the innocence of The Nativity through the angelic voices of this highly accomplished all boys choir, is an understatement." Father Drea praised the school's director of music, John Robinson for preparing the choir for this recording. "I am so very grateful to John Robinson, our dedicated and gifted music director. It is thanks to his determination and commitment to the renaissance of St. Paul's Choir School that this day has arrived. The choir has never sounded better and the enthusiasm of the boys to engage such special music on a daily basis is a testament to John's professionalism and love of a tradition that has shaped choir schools the world over for centuries." The album features 19 tracks incorporating traditional and contemporary arrangements as well as some original arrangements by Robinson, who thoughtfully hand-picked the repertoire which includes renditions of classics including "O Come All Ye Faithful," "Hark the Herald Angels Sing," and "Angels We Have Heard On High," among others. "It's a great opportunity for the boys to be able to sing this type of traditional boys sacred choir music, which most people don't get too much time to hear because there are not many boys choirs in the United States," said Robinson. 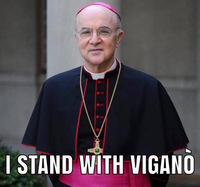 "There is an intersection of truth and beauty in what we do as a choir at St. Paul's." "I think people will be surprised by how sophisticated the musicianship is," said Blanton Alspaugh, the album's Grammy Award-winning producer. "When they hear this album, they won't hear 10-year-olds. They will hear music making that is well beyond the actual years that these boys have actually lived thus far." The boys choir will be busy this fall promoting the CD. Two unique events will be the lighting of the Harvard Square Christmas Tree on Nov. 15 and the debut broadcast of a one-hour television special on PBS, "Christmas in Harvard Square" on Nov. 28. Video trailers and audio clips of several of the 19 tracks can be heard at StPaulChoirSchool.com.